What if I forgot to add my discount code? Can I get my gift card code re-sent to me? 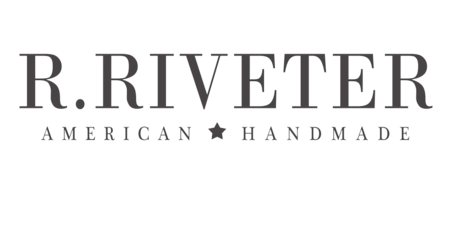 How do I use my R. Riveter gift card?